My first ever festival saw me lumbering under several bags of food and drink. I then carried them all out again untouched at the end of the week. It's safe to say that I've refined my packing needs over the last decade. 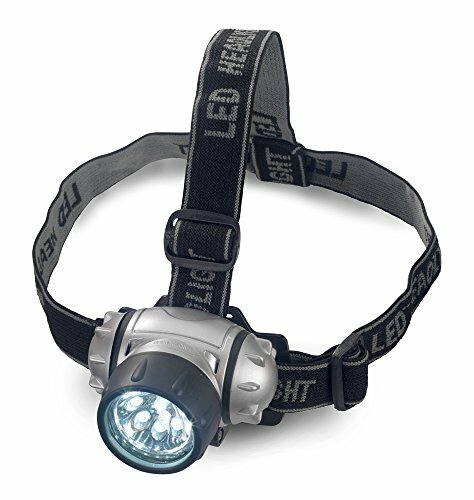 Primarily at the Glastonbury Festival - which can chuck anything at you weather-wise - but also at smaller gatherings like Shambala. Based on all of this experience, this is my top ten of things you should be taking with you. It will be essential for new festival goers, but also may contain some good ideas for the veterans amongst you too! You cannot enter the festival without the ticket to get in. Keep that handy and safe. Put it somewhere that you can easily retrieve it from at the gate. I've had my festivals where someone has had to practically unpack their whole rucksack, because they put the ticket in first and it's now right at the very bottom. In theory, if you took nothing else but your ticket to the festival, you could survive it. You'd be in through the gate and there are ways and means to sustain yourself therein. You could find a corner of a marquee to catch a couple of hours' sleep. The big festivals invariably have religious areas. Representatives from all of the big faiths erect some kind of tent. At Glastonbury, the Christians, Hare Krishnas and one other group (whose name escapes me) all provide a free meal per day. It's very basic fare and you have to sit through a service to eat it, but it's there. Check out the possibilities at your own festival before you rely on this though. It could badly go wrong, if such sustenance isn't available. It's my avowed assertion that you could technically survive a festival on bin bags alone. See above for free food, then contemplate the versatility of the trash bag. 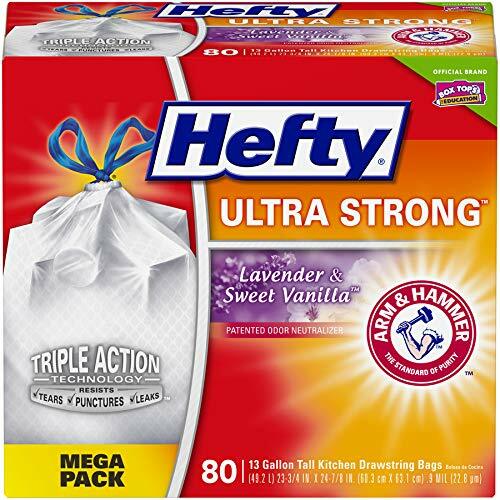 For a start, you could use them for carrying your stuff into the festival. 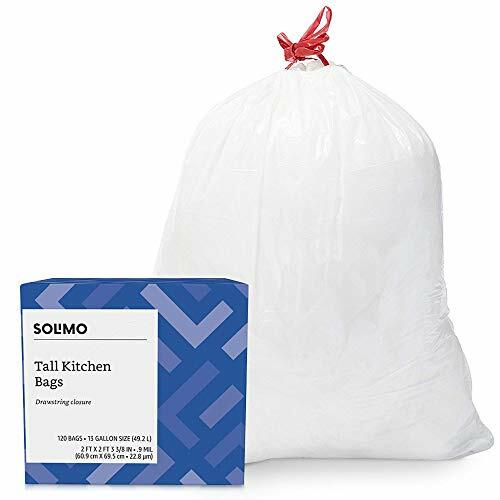 They are bags. Nowhere near as sturdy as a rucksack, but still bags. And if it's raining on the way in, you could cover your rucksack with them to keep your things dry. 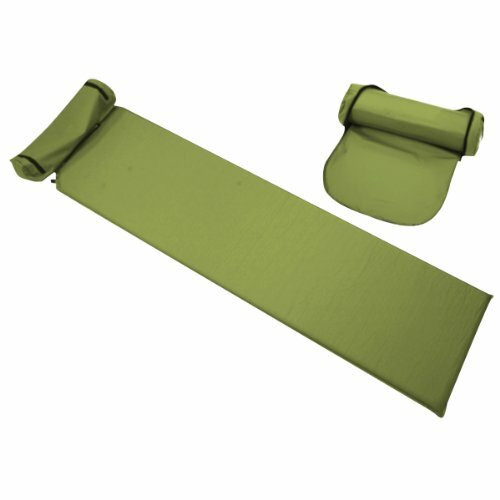 This is fundamentally a highly flexible, waterproof sheet. Punch three holes in it and it's a raincoat. Wrap a couple around your feet and they are rain-boots. Place one on the floor and it's a dry patch upon which to sit. Place one at the entrance to your tent (particularly during a Mudfest) and it's somewhere to take off your boots. 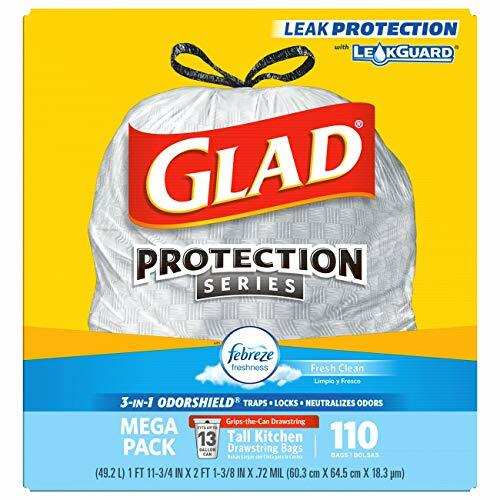 Drape your belongings in them to keep the mud out of your clean things. Put your muddy things inside them. Mud damage limitation for the win. My mind flits back to that Glastonbury when a friend arrived with a 'bargain'. It was a very, very cheap tent. Our dubious expressions were vindicated when she erected it. 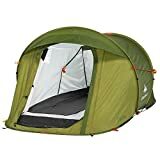 It was a children's play tent, ideal for the living room, not so wonderful for the rigors of a week at the Glastonbury Festival. Nevertheless, all was well until the third day, when it rained. At the first spot, our heads turned in unison, like horrified merecats, towards that flimsy structure. You've never seen a bunch of hippies move so fast. Bin bags came from every tent and we had it covered within the minute. It was very noisy, with thin, plastic sheets rippling in the wind, but it kept her play tent dry for the entire festival. 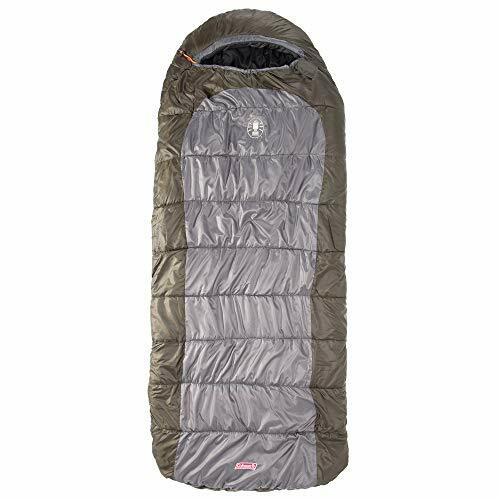 So you can wear it, sleep in it, create a tent from it, waterproof your dwelling with it. Oh! And bin bags can hold your trash too. Most important thing to take beside your ticket. Large festivals tend to have stalls which stock camping gear. It's possible to enter those with just your wallet and purchase your kit. It's an enduring fantasy of mine that one day I'd have the cash and courage to rock up at the Glastonbury Festival with just my purse. There's a Millets store right on site, wherein I could buy all that I needed to camp. It would cut down on all that lugging effort, getting my tent et al up to the gate and onto the camping grounds. I've always bottled out of this, mostly because the equipment is two to three times the price of buying the same outside the festival. However, money is a necessity, if you intend to eat and drink anything appetizing. Don't rely upon a debit card to get your cash, because some festivals don't have ATMs. If those do exist, then there may be large queues at them. Festivals are too short to waste time in cash machine queues. 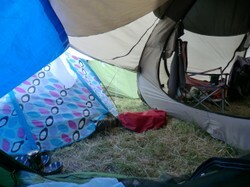 This is the tent in which I've just slept during the Glastonbury Festival. Everyone in our gang now has their own Quechua Pop-Up tent. Several festivals have slowly brought them on board. The wonder of a pop-up tent is that you take it out of the bag, loosen the strap, throw it into the air and BAM! Your tent is fully pitched. All you need to do now is stick a couple of pegs in and job done. I've actually got five Quechua pop-up tents. I never meant to, but such things happen. The green sleeping tent above is my second such. A combination of mud and inebriation destroyed the zip on the first one. I don't blame Quechua, I blame several pints of strong Somerset cider, the weather and my impatient incompetence to get through a door. Nevertheless that wasn't the end of it for that tent and festivals. It came out again when a friend needed to borrow it for the 2013 festival. Bin bags waterproofed the door. I also have the base tent pictured above. It takes all of two minutes (if that) to erect. Most of that is pinning down guide-ropes. It provides a seating area for us all. The red tent bag, just glimpsed on the left hand side, belongs to my fourth tiny sleeping pop-up tent. It was brought as a storage area for trolleys and beer, but has been borrowed every festival thus far by a friend to sleep in. The fifth was picked up after the last Glastonbury Festival. It had been abandoned by another festival goer while I was sleeping. He apparently couldn't get it back into the bag. Great! It'll replace the one with the dodgy zip! But here is the sting for these tents. If you know what you're doing, then they are easy to pack away again. If you don't, then they are a nightmare to get back into the bag. Fortunately our entire gang are adept at it now. We pack away the pop-up tents of everyone in the vicinity! Get the tent, but practice before you go. Unfortunately each style of tent has subtle differences in how it's put down. Check out a guide on putting your own down before you take it to the festival. Even if you plan to party hard for several days, it's useful to know that there's somewhere to crash. This is all pretty obvious, so I won't linger here. I'll just highlight my kit. I have an Arctic sleeping bag with a hood. I don't stint on the pillow. I take one off my bed at home and just shove it into the rucksack. One really groovy addition is a mat which self-inflates. I just puff two breaths into the nozzle, then seal it and next thing you know it's nicely bulked out. Also, for maximum comfort, I take a picnic blanket with a waterproof underside. That does as a carpet. Not to mention the ground-sheet that I've shoved under the tent (a bin bag will do for this), which stops groundwater rising into my tent, as well as keeping it warm. If your party turns into a Mudfest, then these are essential. They allow you to party on with impunity or, indeed, leave your tent. The Glastonbury Festival has been my touchstone throughout this article. It's also a festival notorious for becoming a Mudfest. Wellies are the first thing which most veteran attendees pack! If your festival site becomes flooded or otherwise muddied, then your rain boots allow you to traverse the site with ease. Nor does it necessarily have to be wellies. My friend just coped beautifully with high Doc Marten boots. I've been to plenty of Mudfests and I actually like them. The camaraderie is amazing! Everyone helps out everyone else and no-one lets a little dirt spoil the festival. It can add to the fun tremendously. Though I guess you had to be there. Let me demonstrate with a quick YouTube round up of a Glastonbury Mudfest. I was there in 2005 when tents were submerged, and 2007 when it rained relentlessly. I'll always go again and again. It's all about preparation. A basic, functional yet handsome rubber boot with a steel shank, traction rubber outsole and textured rubber upper. Nobody is going to remain clean for long at a festival. Sometimes showers are provided, but they are subject to ridiculously long queues and they are unreliable. I still have a little smile to myself now over the couple of friends who once went this route. They queued for well over an hour to get to the showers. Just when they were nicely lathered with suds in their hair, the water ran out. That was it for the day. Half-blind with soap, they had to stagger naked to find their clothes and deal with the foam as best they could. We did warn them. Meanwhile the rest of us were reasonably clean with in-tent baby wipe baths. 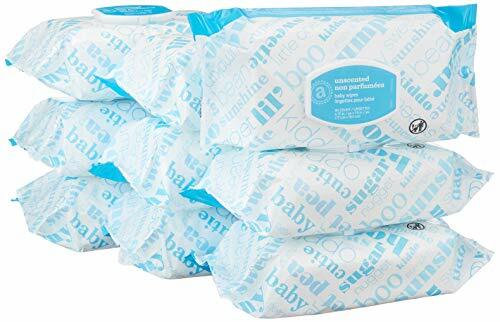 The beauty of baby wipes is that they are designed to clean infants, who have just answered a call of nature. 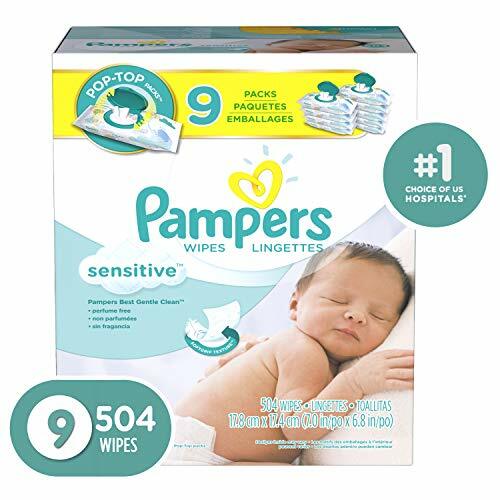 If you trust these to remove the excrement from your precious little one, why not the lesser grime of a festival from your whole body? It is extremely difficult to get Oral B Brush-Ups anymore. The company have stopped making them. Thus eBay is your best bet. The wonderful thing about them is that they allow you to brush your teeth without recourse to water. Dentists will no doubt throw up their hands in horror, but it's only a few days. The alternative is to wash your teeth in the usual way, while holding a bottle of water. Then ending up with foamy spit on the ground in the vicinity of your tent. Otherwise you will be standing in a long queue at the taps. Most festivals are beautifully lit. If not, then you have the sun by day and the moon by night. But if you're faffing around in your tent in the early hours, then a torch is a must. I go for the modern equivalent of a Davey Lamp. It fits onto your forehead, so keeps your hands free for essential actions, like a Baby Wipe bath. You could take it into the toilets, if you really wanted to see what's happening in there. But for the love of all that is holy, don't wear this pointing outwards. You'll blind everyone looking right at you. A trolley is a good idea anyway, especially if there's a long walk between your drop off and the camping area. But not all trolleys are created equally. If the sun is shining and the ways are smooth, then you could bring your wheeled suitcase. Job done. But if it's not, then we separate the veterans from those stuck in the mud and going nowhere fast. You need BIG wheels. You need something which will plow through the mud and not splatter your stuff (unless the latter is protected by bin bags, in which case, bring it in). You need a sturdy frame, which will not buckle under the bulky weight of rucksack, tent, sleeping stuff and crates of cider. To my mind, there's only one item for the job, which is why I shepherd festival virgins into fishing shops. These are designed for lugging fishing rods and tackle to riversides. They are meant to cut through undergrowth and mud, which renders them perfect for traversing festival sites with all your stuff. 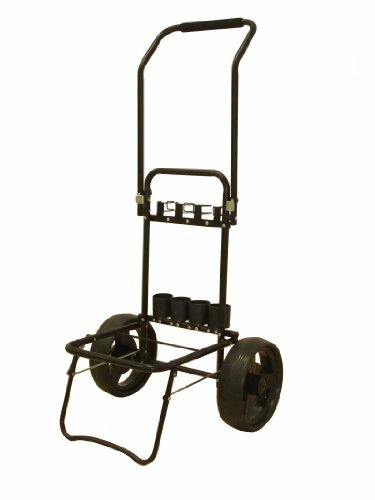 My personal fishing trolley is closer to the second one pictured, but I've seen plenty of people with the first. Obviously, you don't need the slots for fishing rods. The emphasis here is on big, heavy duty tires. 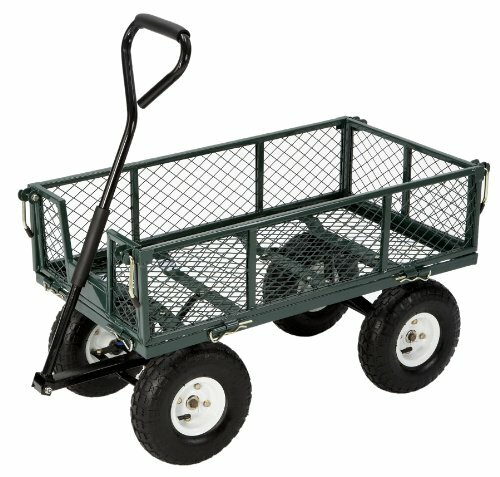 I've witnessed way too many people mired in a foot of mud, because the wheels on their trolleys are tiny. Your trolley will carry in everything on my Top Ten Essential Festival Items, plus all of the associated fairy wings, tutus, crates of lager and flags, which you may also wish to bring with you. This is a festival after all! Did I miss any of your festival essentials? Shout up about them now! I should imagine military maneuvers and music festivals are very similar, at least in regard to the essential items to take. Well, toiletries anyway! I find it vaguely amusing that the army uses baby wipes to keep clean. Perfectly sensible. It just hadn't crossed my mind before! Ah! I remember brushing my teeth with no running water and not wanting to waste the water without knowing when the next fill-up stop would be (the joys of military exercises). I've never actually done a festival--I know, I know, I need to--but all of these would be on my list just based on my military and camping experience. 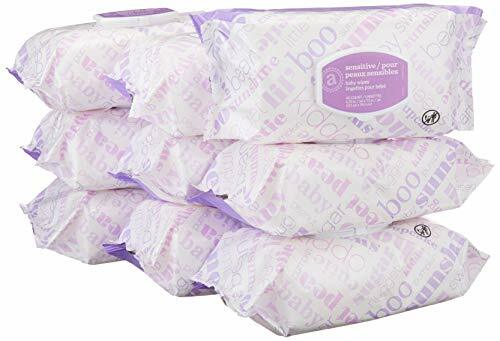 Baby wipes are amazing! They get rid of all sorts! Great list, Jo; don't know why I'm only just finding this now! Awww! You need to scour the internet to see if you can track him down. Or at least his boots! He's no longer in business. Neither is Guilfest (although my old friends tell me that the replacement is cool beans). If I see someone like him again, however, money may not be an object! So you're going to check him out again now? And I love the phase 'eleventymillion shades of awesome'! Yes please. I love customised DMs. We used to have a chap in Guilfest who did them and they were eleventymillion shades of awesome. Couldn't afford them back then though ;-( And yes, wine.